6. When Will The Blues Leave? 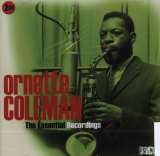 Coleman Ornette - Something Else!!! !